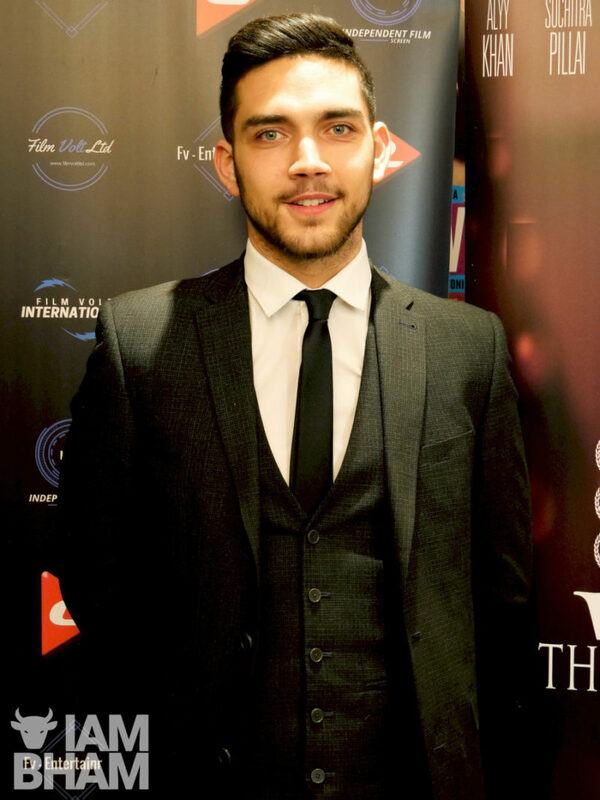 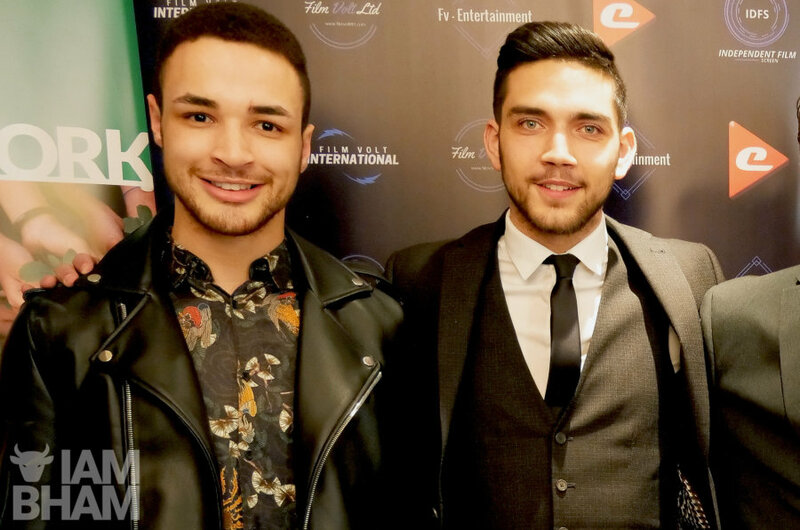 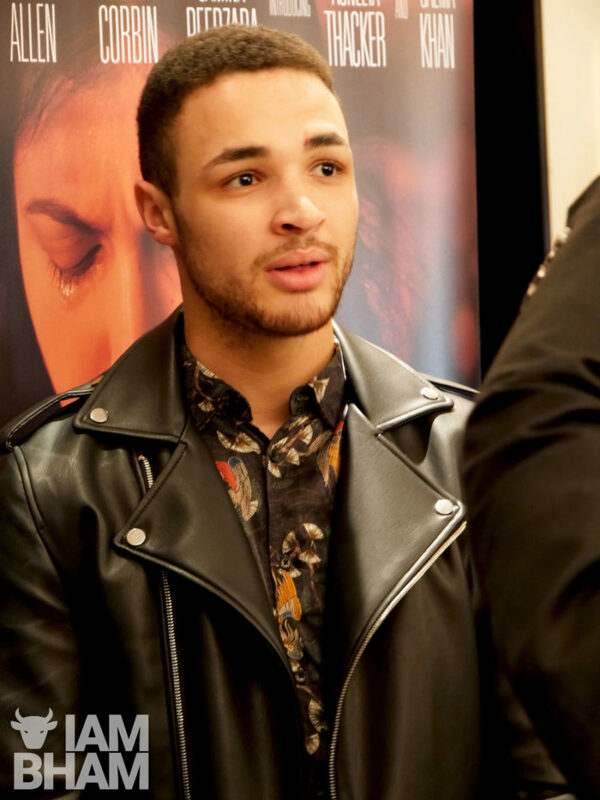 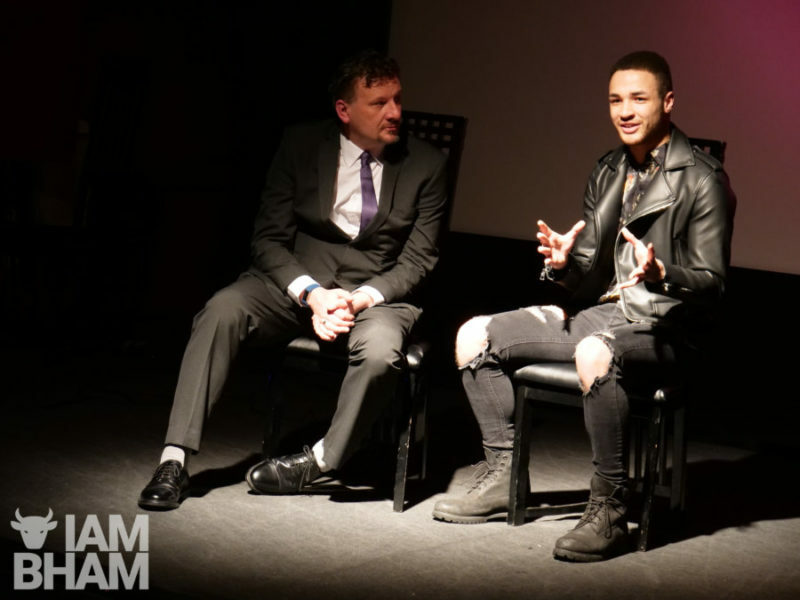 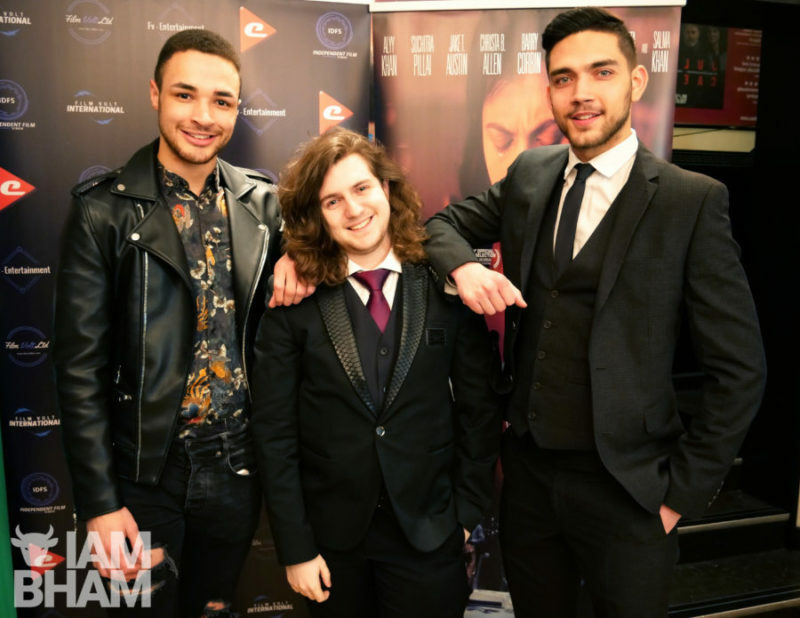 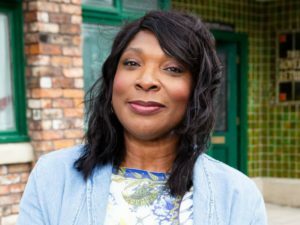 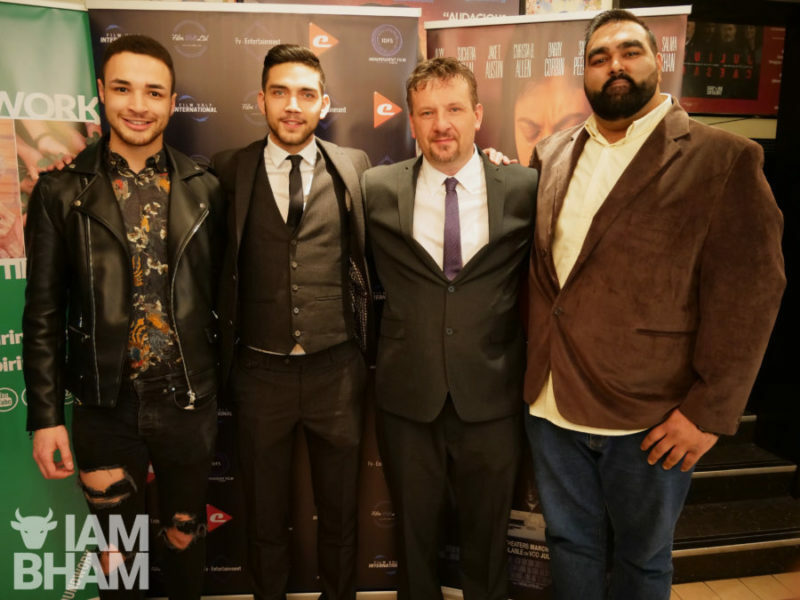 The Birmingham premiere for a film tackling suicide and mental health issues was held at the Electric Cinema yesterday. 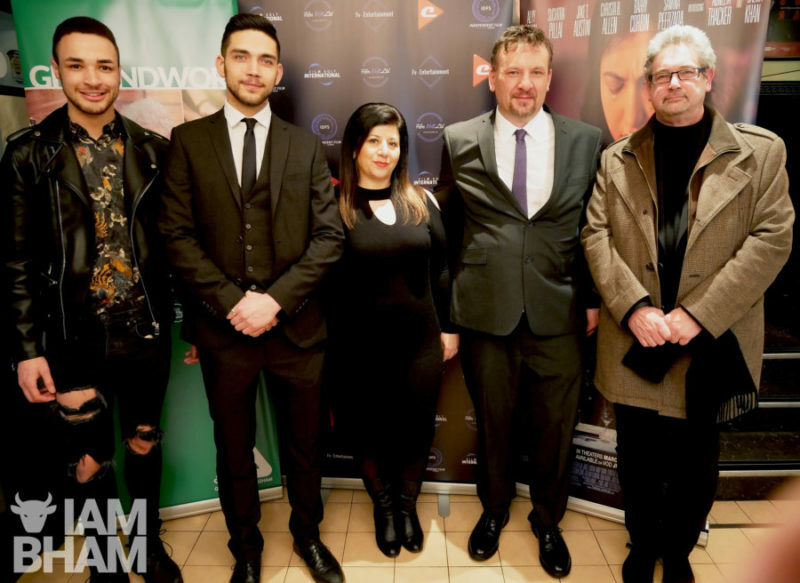 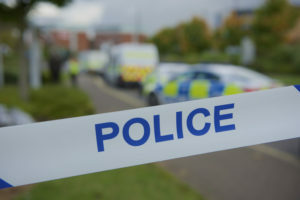 The Valley, a story following a distraught father as he searches for answers after his daughter’s suicide, was screened at the city centre venue as part of select international presentations. 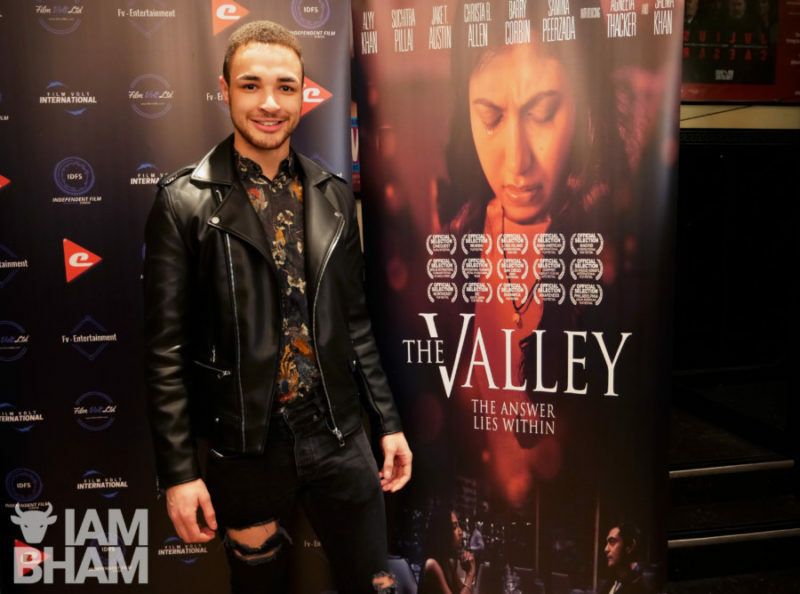 Written and directed by the award-winning Saila Kariat, The Valley is a 2017 American drama starring Alyy Khan, Suchitra Pillai, Jake T. Austin and Salma Khan. 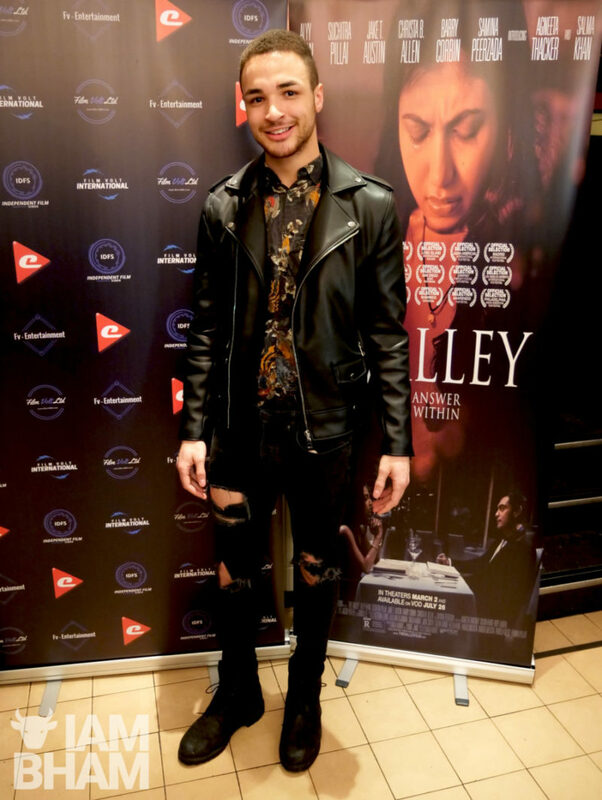 Following the screening, distributor Film Volt hosted a special Q&A session with mental health awareness advocates sharing advice to anyone suffering with feelings of hopelessness, despair or depression; including family or friends worried about a loved one and unsure of how to approach the struggle. 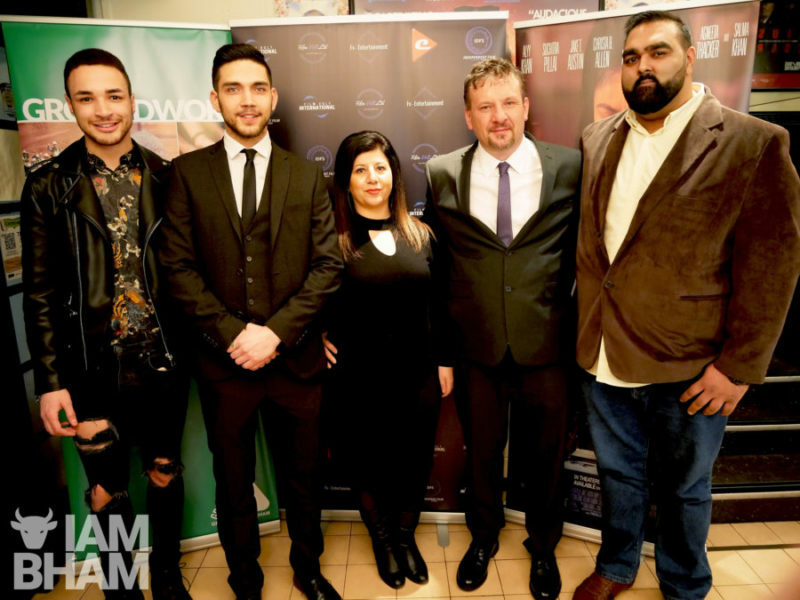 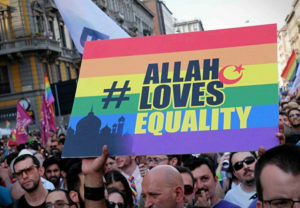 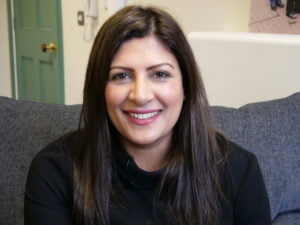 Panellists included philanthropist and human rights activist Mandy Sanghera and former Mr Birmingham and student activist Joshua Williams, while Mr Birmingham Andrew Stelly attended as a special guest. 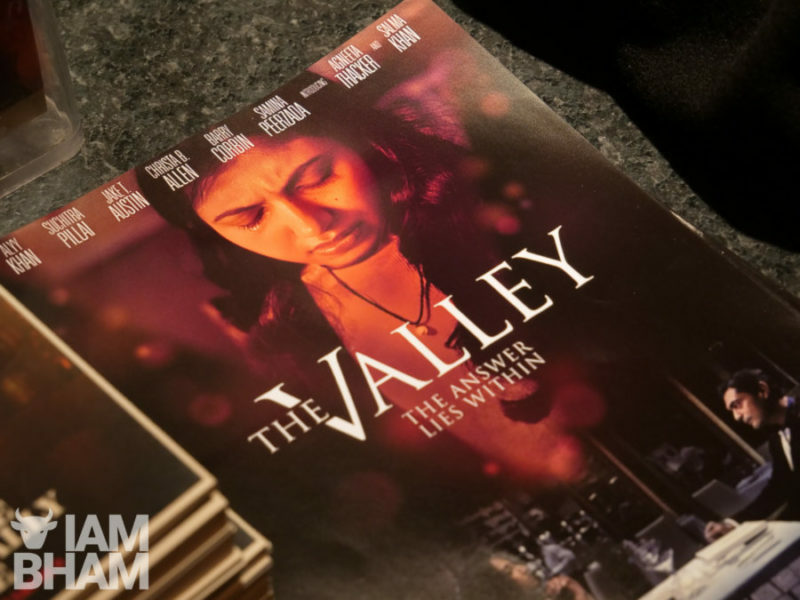 The Valley is on general release at selected cinemas now.